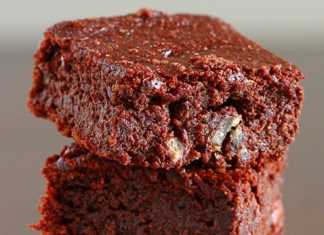 Here is the list of vegan bars and brownies that I tried and came out good. 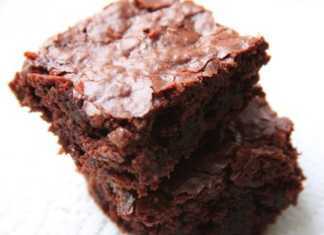 All these recipes have step-by-step procedure with pictures. Check them out. 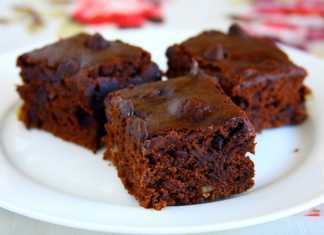 It's hard to believe that these delicious brownies are vegan, made with barley flour and not sinful at all. 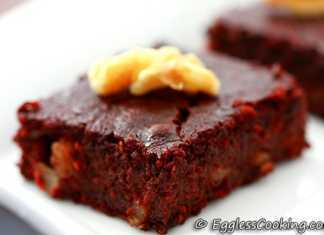 Vegan banana bars recipe made with easily available ingredients and can be made in a jiffy. 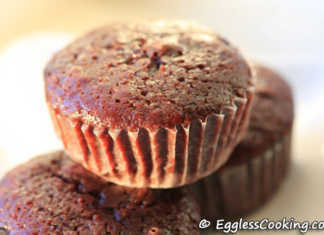 No need to wait for the butter to soften, creaming fat and sugars, nothing! Just dump the ingredients, mix and bake. 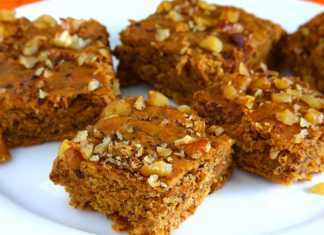 How easy can it get to bake some healthy banana bars! Having avocados that are getting mushy and cannot be used in a salad? No worries! 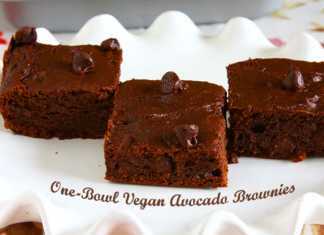 Try this awesome healthy, oil-free, and vegan avocado brownies and I assure that nobody can guess that it is made with a ton of avocados.